Well, this post is a long time in coming but here it is. Phoenix Rising is finished. What happens now is getting the book cover commissioned. The reason why this has taken so long is because of a lot of personal crisis that have converged in my life. It just became too much for me and the writing took a backseat so I could get these issues worked out. Deep depression was also a part of it. I lost motivation for over a year to write working through these issues. It was hard. Very hard to do anything. I won’t bore you with the details but things have greatly improved now but I have learned to take things more slowly and take my time with the books I write in the future. 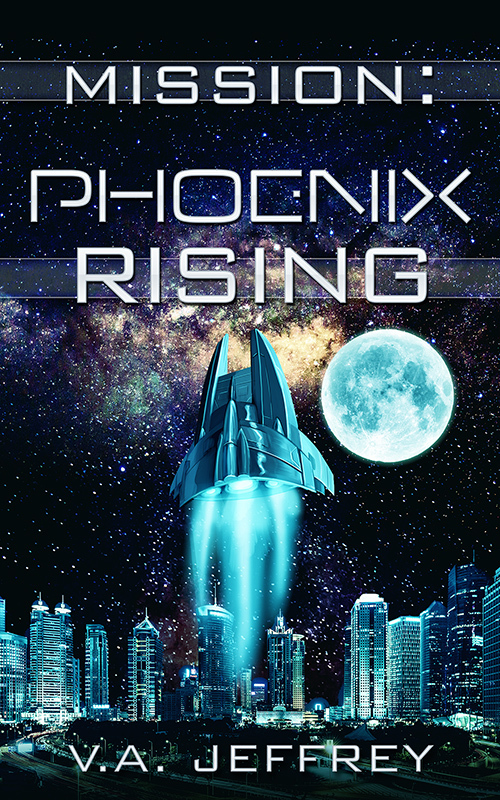 There is one more book in the Mission series after this one, Phoenix Rising. The last book is titled: Future Fantastic. I hope readers can forgive me over all of this but this has been a black period in my life that has been simmering over years and has spilled over into crisis. I apologize over the long wait.